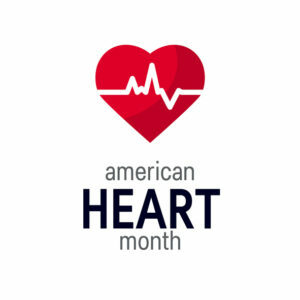 Over 50 years ago President Lyndon B. Johnson proclaimed the month of February to be American Heart Month in order to bring attention to one of the leading causes of death in the United States. This tradition has been carried on by every President since. Each year over 800,000 lives are taken as a result of heart disease, stroke and other cardiovascular diseases. 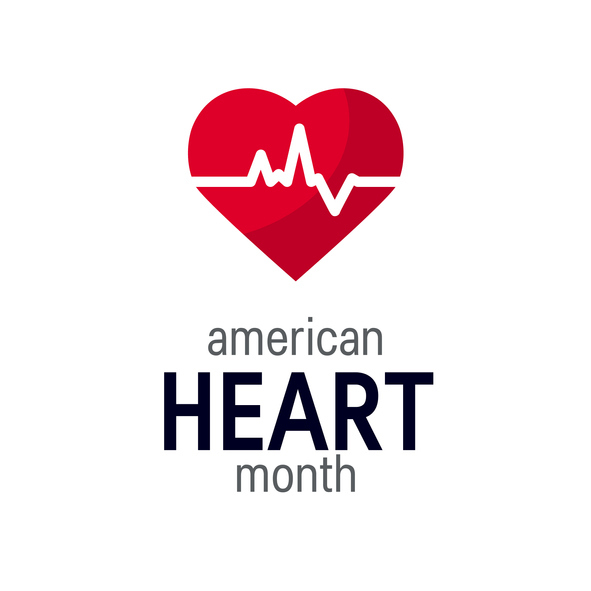 Every 84 seconds someone in the United States dies from the disease and each year approximately 750,000 people experience a heart attack and of those, about 115,000 will not survive. The death rate from heart disease has been improving slowly over the last decade due to advances in medications, better diagnostic capabilities, and better access to health care, but the statistics are still pretty alarming. If you would like to schedule an appointment with a cardiologist at Flushing Hospital, call 718-670-5486. This entry was posted in Health by Joann Ariola. Bookmark the permalink.